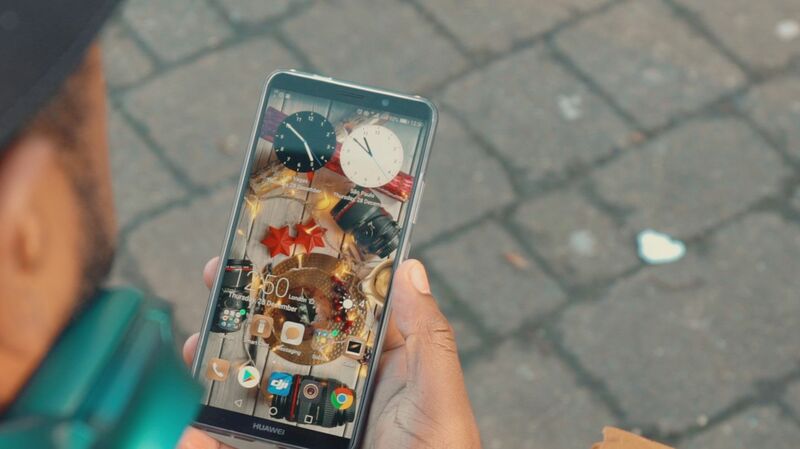 Huawei’s flagship smartphone of 2017, the Huawei Mate 10 Pro, has been one of the surprise releases of the year. Having used the phone daily since launch, we decided it’s time to do a real world review. If you’re looking for an Android phone with some of best-in-class features, the Huawei Mate 10 Pro has little competition. Beautiful designed, with 6GB RAM, Huawei AI, 4000mAh batttery and arguably the best camera on a smartphone in 2017, this device makes a compelling case for itself as Android Smartphone of The Year. That’s why we named it as “Best All-Round” in our inaugural annual best smartphones round-up. Apple and Samsung have had a combined stranglehold on the flagship smartphone market for a number of years now, with many challengers struggling for attention. However, Huawei has been diligently plugging away at cracking the glass ceiling that the two smartphone giants have been comfortably perched above. Now, following the release of the Huawei Mate 10 Pro, it appears they’ve finally got a phone that could break the grip. Remember when the Klitschko brothers dominated the heavyweight boxing arena? It seemed hard to imagine anyone big or skilled enough to hold the ring against either of them. Only time got the better of the older brother, Vitali, who retired undefeated in 2013, the only heavyweight champion to never be knocked down in a fight. And Vlad continued to dominate until Tyson Fury and Anthony Joshua came along. Now I’m not saying Huawei has taken any belts or retired any giants yet, but the Chinese company is definitely looking like a serious contender going forward. Dual camera: 12MP (f/1.6, 27mm, OIS) and 20MP (f/1.6, 27mm monochrome sensor), Leica optics, 2x zoom, phase detection AF, up to 4K/30 video.